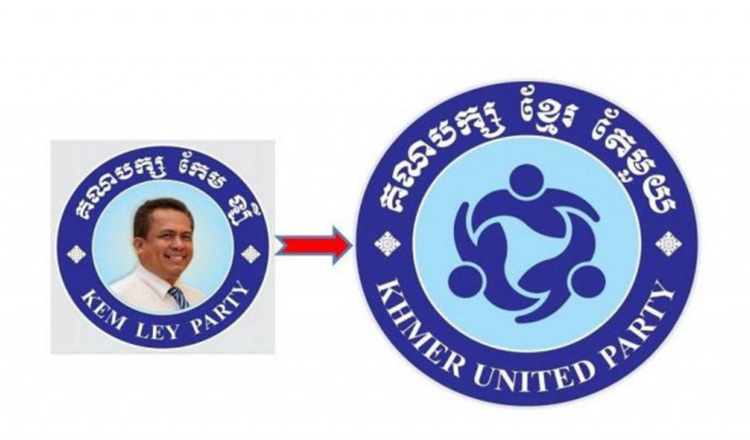 The founders of the proposed Kem Ley Party have changed its name to the Khmer United Party following a recommendation by the Interior Ministry. 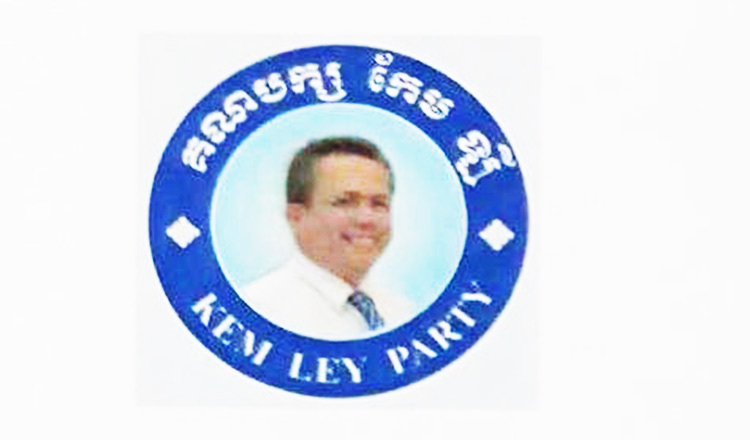 Kuch Ly, the party spokesman, said yesterday that the party had prepared documents and collected thumbprints from 4,000 supporters and sent it to the Interior Ministry on Friday. An inaugural congress is scheduled to take place on April 8 at the birthplace of the slain political analyst in Takeo province’s Tram Kak district, he said. 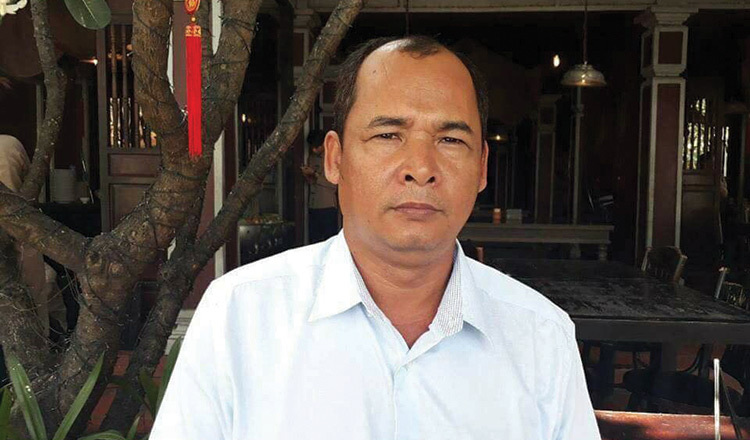 Kem Rithysith, the younger brother of Mr Ley, who was shot and killed at a gas station coffee shop in Phnom Penh on the morning of July 10, 2016, applied to the ministry to create the proposed Kem Ley Party last month. However, the name was rejected by the ministry because it is against the recently amended Law on Political Parties to use a person’s name within a party name. Bou Rachana, wife of the late political analyst who arrived in Australia with her five sons last month, said she refused to support the new party named after her late husband. 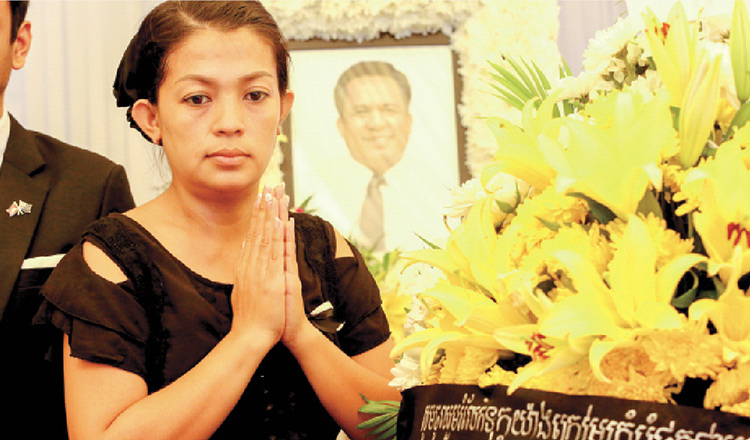 “I would like to publicly declare that I refuse to support the creation of a new party, called Kem Ley, because my husband never intended to form a party,” she said. 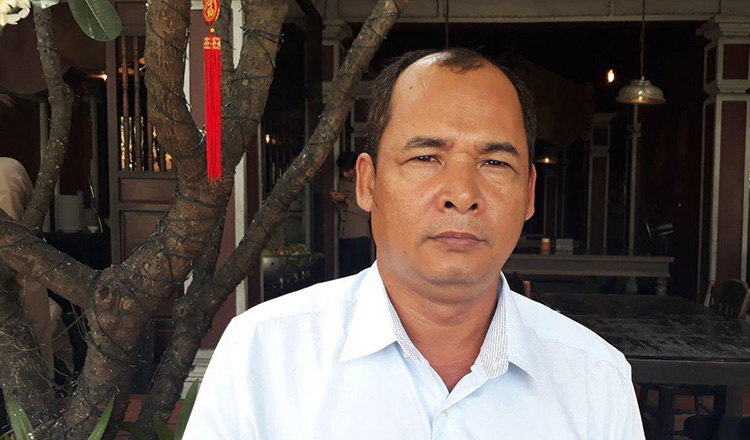 Mr Ly added that the Khmer United Party was organising its structure and intended to field candidates in 20 provinces for the upcoming national election on July 29. He said the party could support its operation with donations from friends and members. “Our budget is sufficient until the national election in July and after the national election, we will find more assistance to support our party,” Mr Ly said. Prak Sam Oeun, director-general of the general administration department at the Interior Ministry, said the Interior Ministry received the application from the party on Friday and officials were reviewing it. “We received their request on Friday and now our expert department is reviewing it,” he said, noting that the ministry would inform the party 15 days after receiving the application.